Beautiful one bdrm & den with stunning city & mountain views at the centrally located Europai! This unit has been recently update with laminate flooring, and includes air conditioning, stainless steel appliances, granite countertops, gasfireplace. Fabulous amenities include indoor swimming pool, hot tub, exercise room, and bike room. 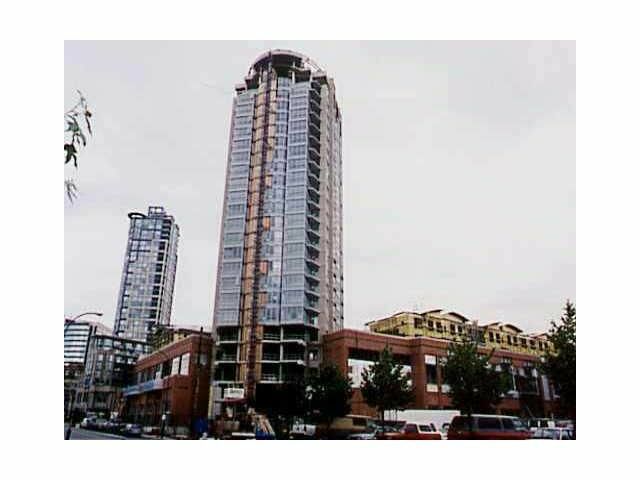 Great location: within walking distance to the seawell, restaurants, shops, parks, stadiums, and skytrain. Includes 1 parking stall & 1 storage locker.